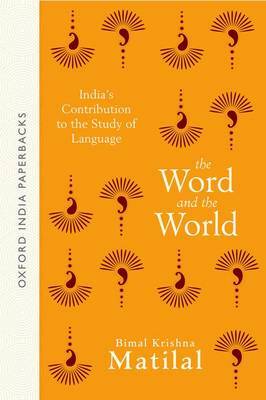 In this book, Matilal demonstrates how the work of classical Indian philosophers can inform the study of the philosophy of language. He provides not simply an exposition, but also an analysis of classical theories, allowing the texts to speak for themselves. Specific topics include sphota theory, the word as a unit of sentence, the problem of translation, and an elaboration of Bhatrhari's view of cognition.